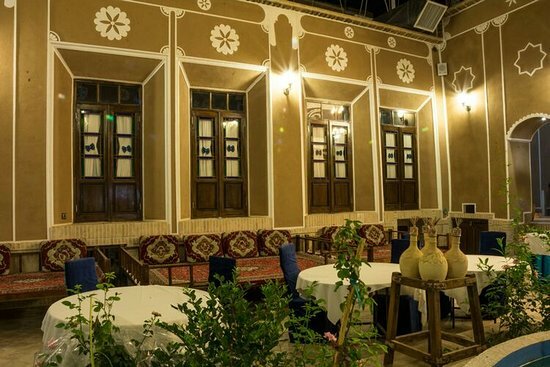 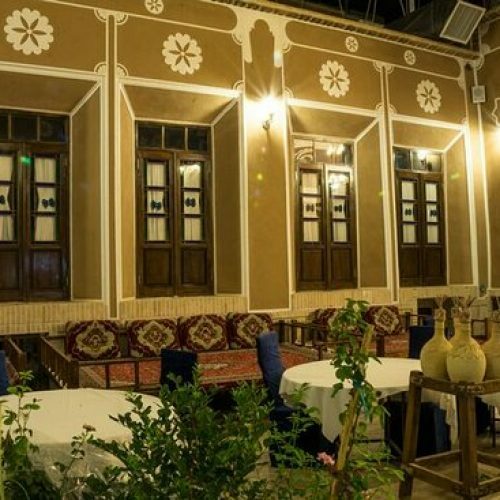 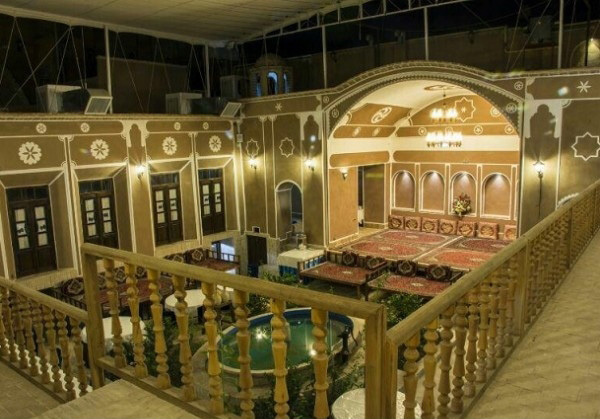 The traditional Firozeh hotel in the Gazargah parish is one of the old and historic part of Yazd. 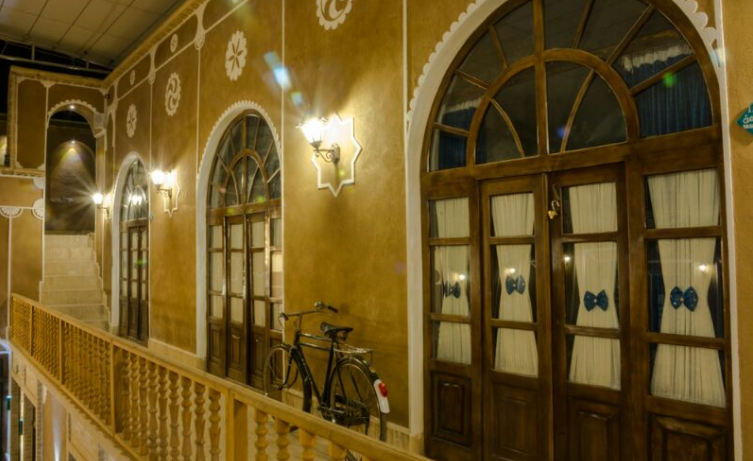 The traditional architecture of this hotel takes you to the past days. 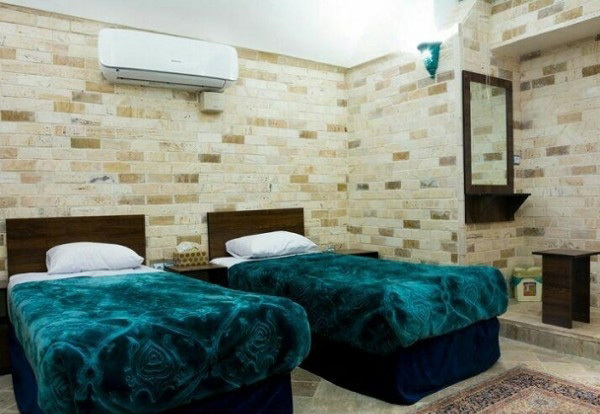 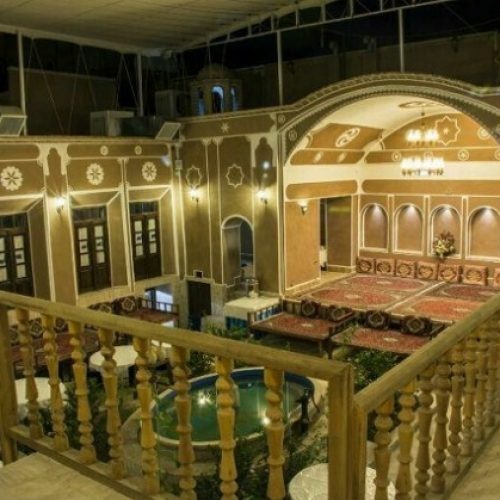 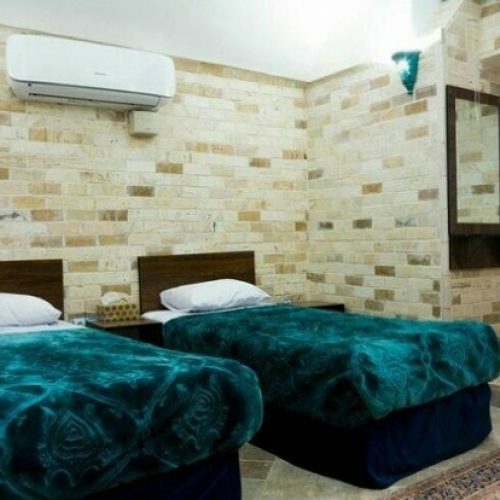 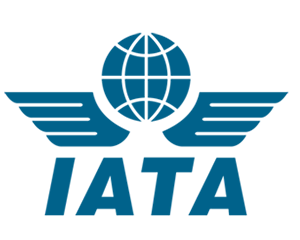 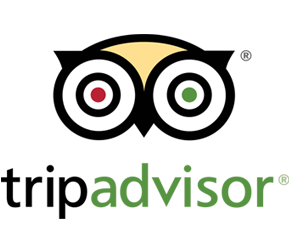 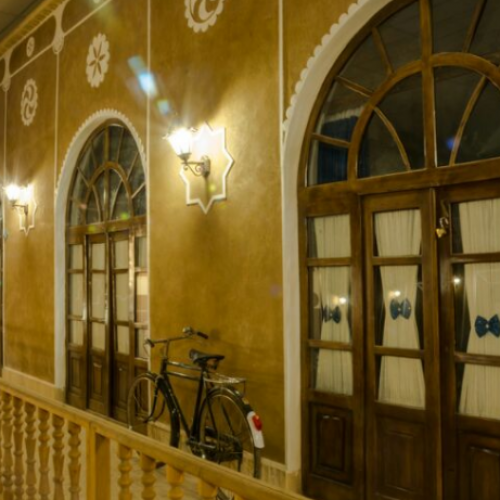 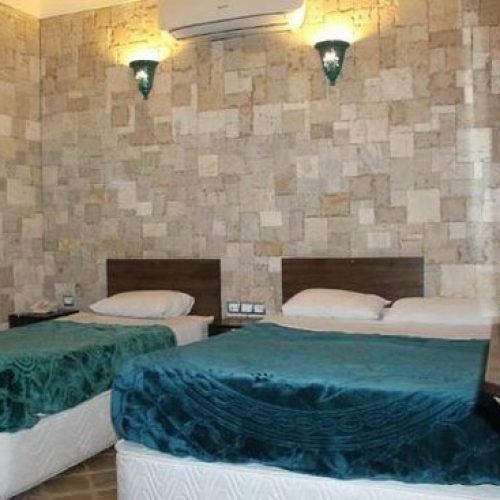 One of the features of this hotel is the proximity to Jame Mosque, traditional markets of Yazd, Amir Chakhmagh Square, water museum and other monuments of the city and spectacular attractions of Yazd. 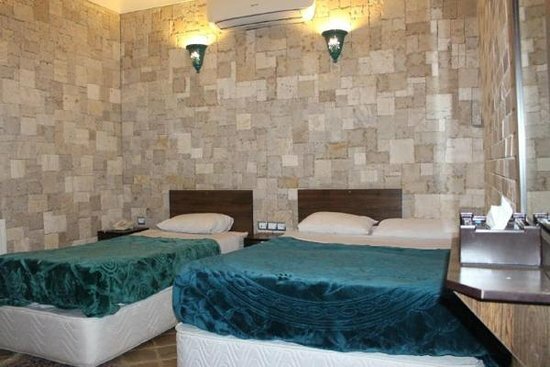 Hotel was constructed in 2016.